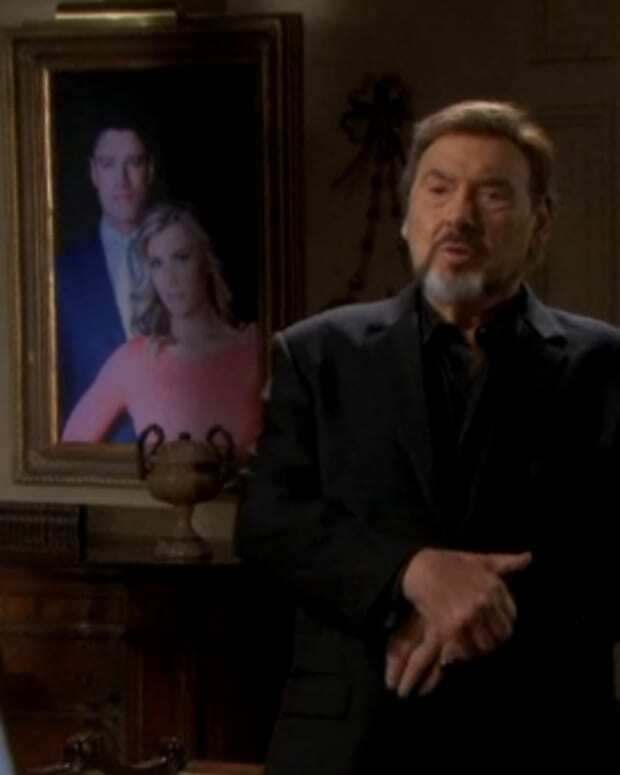 This week on Days of Our Lives, Chad (Casey Deidrick) confronts Stefano (Joseph Mascolo) about Detective Bernardi trying to slice and dice Rafe (Galen Gering). What will happen if Chad turns his back on his father? Watch this week’s DAYS promo after the jump! Will Melanie Accept Chad’s Proposal on Days of Our Lives?